In medieval times there was very little here. A rickety wooden bridge crossed a small beck at a boggy place known as Stokkebrigmyre. There was nothing else here, this was the Forest of Knaresbough land. Then towards the end of the 16th Century two mineral springs were discovered beside the beck and people gradually began to visit the area to take the water. The waters were well Known throughout the 17th century then as the 18th century dawned things began to change. Houses began to appear in the area known as Forest Lane Head as early as 1700. Then in the 1750’s Blind Jack Metcalfe routed his turnpike road through here crossing the Star Beck precisely at the point of the old Stokkebrigmyre. Then twenty years or so later the forest of Knaresbough was enclosed. The springs fell into private hands and then rapid demise. Fine houses began to appear beside the road but Starbeck was still not important enough to be termed as a community. 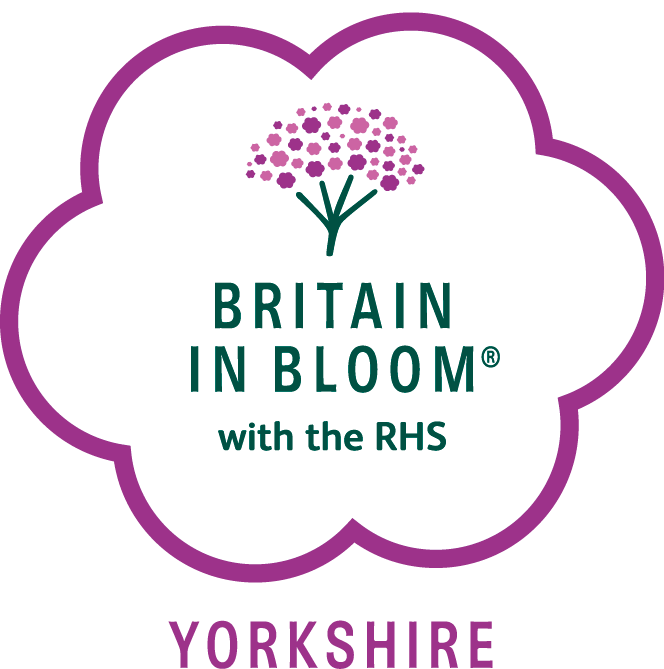 In 1811 the Harrogate Workhouse opened just on the border of the Harrogate and Knaresbough townships. In 1822 the people of Knaresbough resolved to restore and reopen the mineral springs and within a year Starbeck was receiving visitors again. Soon the Star Inn was ready to accept those for who long-term water treatment was necessary. But Starbeck was no more than a Hamlet. Then came the railway, a station to serve Harrogate opened in 1848 soon to be followed by extensive goods facilities and an engine shed and shunting yard. Starbeck exploded in size. In less than fifty years the population rose from around fifty to five thousand men and their families flooded into the area to find work on the railways. 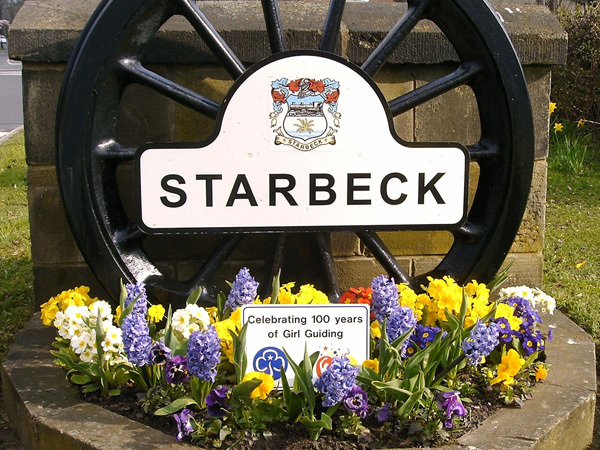 Starbeck matured, prospered and soon enough became the community we know today. It’s true that in the 1950’s, 60’s and 70’s the railway goods yards and associated industries disappeared leaving hardly a trace, but Starbeck was strong enough to carry on despite it. As the railway yards were closed, new housing estates were built on Forest Avenue and Forest Lane to make way for future residents and generations. 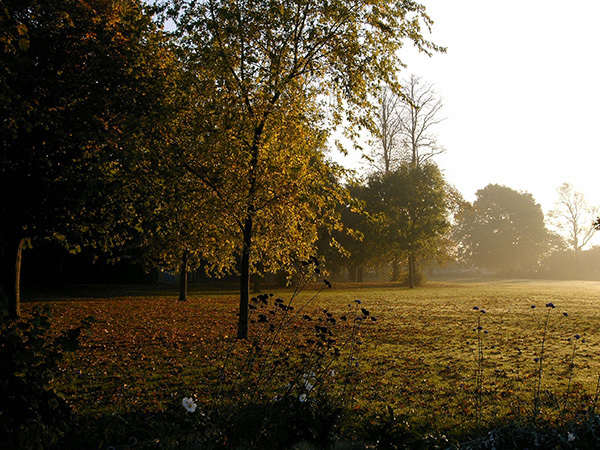 View photographs of our efforts to make Starbeck as beautiful as it can be!